A fashion trend that continues to emerge today is jumpsuits. These lightweight and flowy pieces are a perfect summer style that will leave you looking dressy and sophisticated. Whether you are at the beach, a summer backyard party or a casual night out, ViX has got all your needs in the designer jumpsuit category! Make no mistake, jumpsuits are not a new style. They originated back in the 1970’s and 80’s. Much like rompers and neon colors, jumpsuits are on the comeback trail. However, there is something special about taking an old style and putting your own spin on it. That is exactly what we did, ViX turned a normal jumpsuit into a designer jumpsuit. It’s classy! The weather isn’t as hot as it will be at it’s peak, but our jumpsuits are at ViX. The time is now to get them to gear up for the upcoming summer season. The season is full of outdoor parties and beachy getaways. 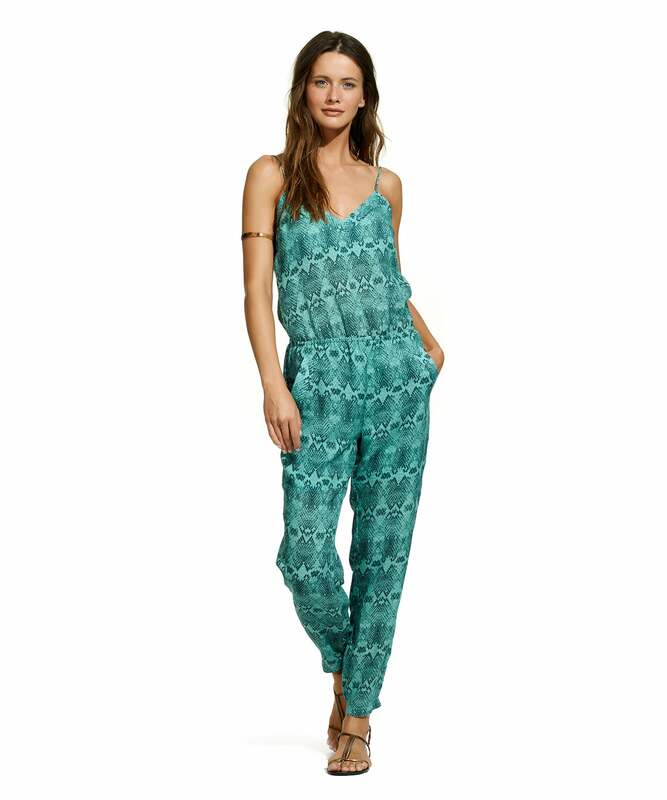 A designer jumpsuit is now a required item to have in your suitcase, bag, or closet. Couple that with some of our 2017 swimwear, and spend the duration of your party or trip to the beach with all eyes on you! Shop some of our top jumpsuits below. Fall in love with one and make the best decision you’ll make all summer today!